Anyone who knows me really well, knows that I drink a lot of coffee. 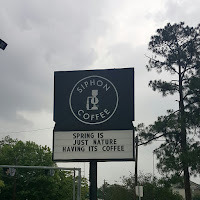 So it seems fitting to compile a list of my favorite coffee shops around Houston. This list was surprisingly hard to make. 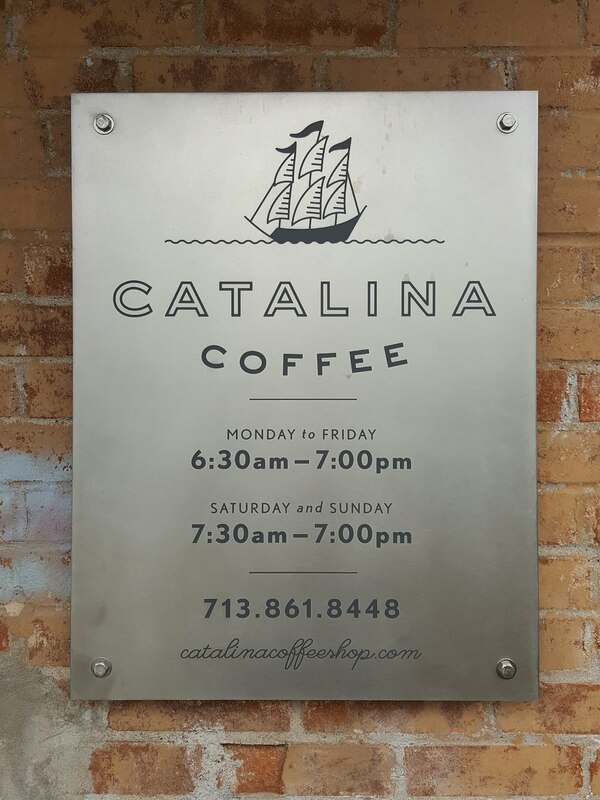 There are so many great places to get a cup of coffee in this city, that limiting it to 10 meant leaving out some of those great places. Why 10? 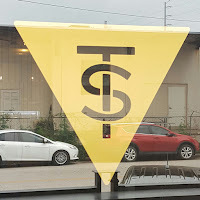 Well, a Top 10 list seems pretty standard, and I've already started a trend with the Houston Essential Restaurants 2016 post! 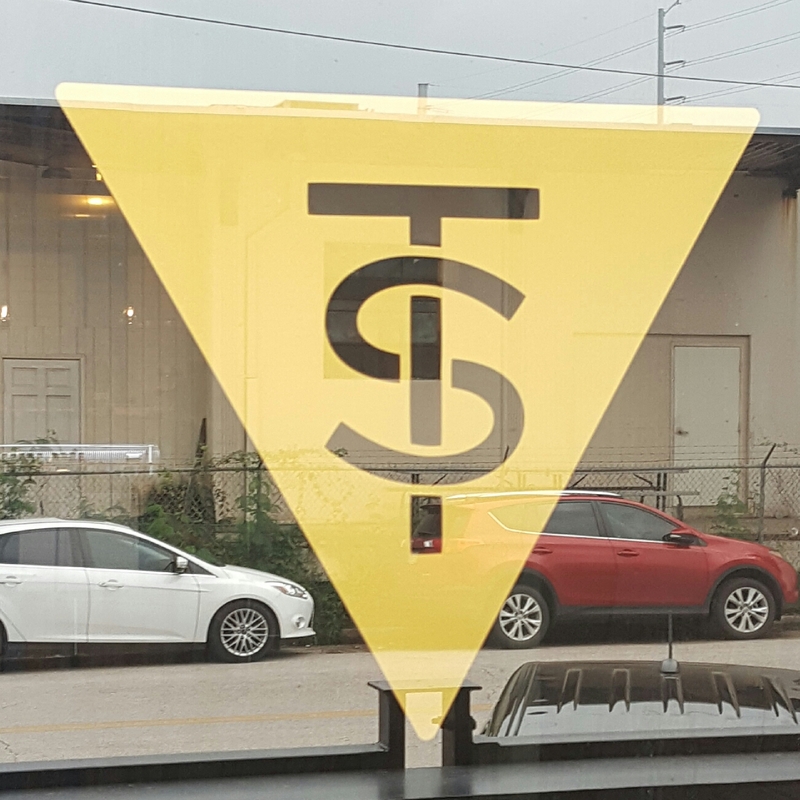 To be a great coffee shop is pretty simple. 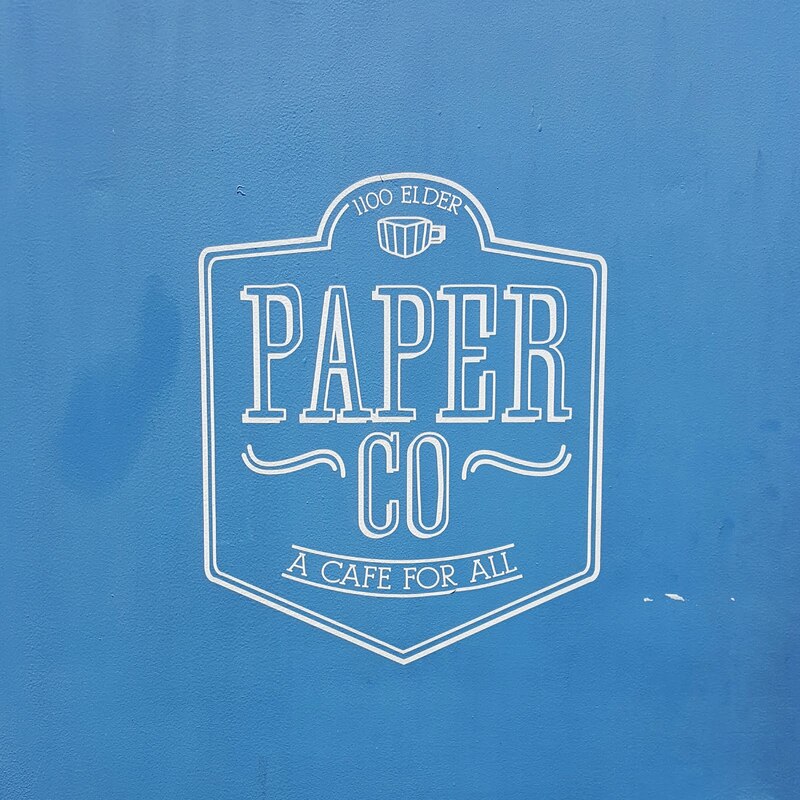 Good music, WiFi, comfy chairs are a plus, but overall good coffee! Oh and one more thing, it has to be a Houston original. Look for the blue door. 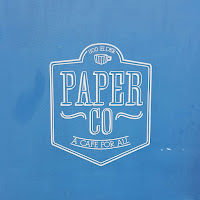 Paper Co Coffee is located just across Buffalo Bayou from downtown. There is an art gallery off to the side that is always great to walk through. I've always enjoyed heading to The Strand down in Galveston, but lately I've enjoyed exploring the streets in the surrounding area. Mod is located just a few streets away from the hustle and bustle of The Strand. 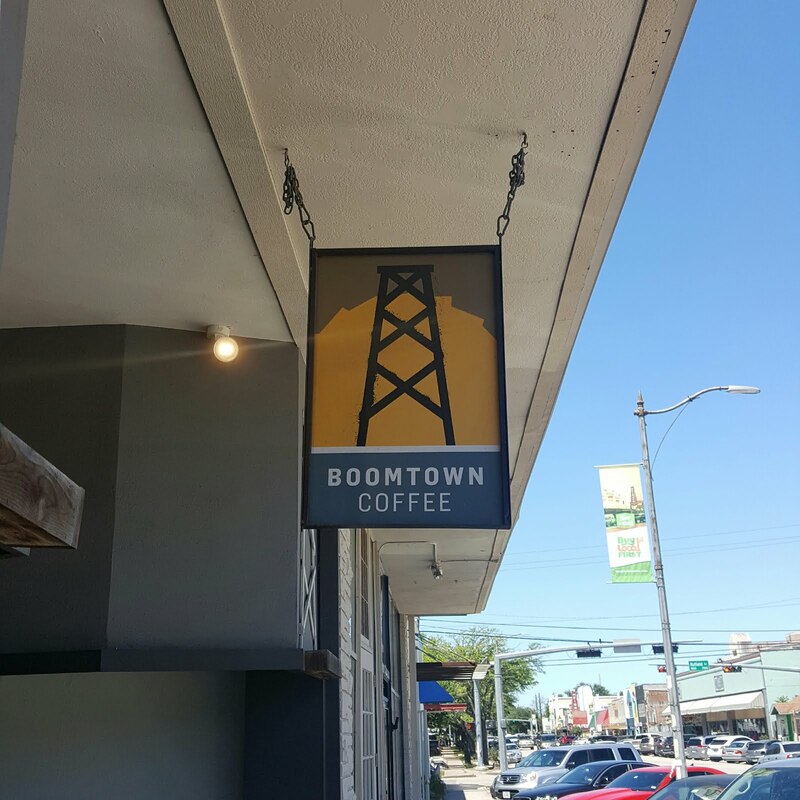 If you're in The Heights area, Boomtown Coffee is a must for your daily fix. 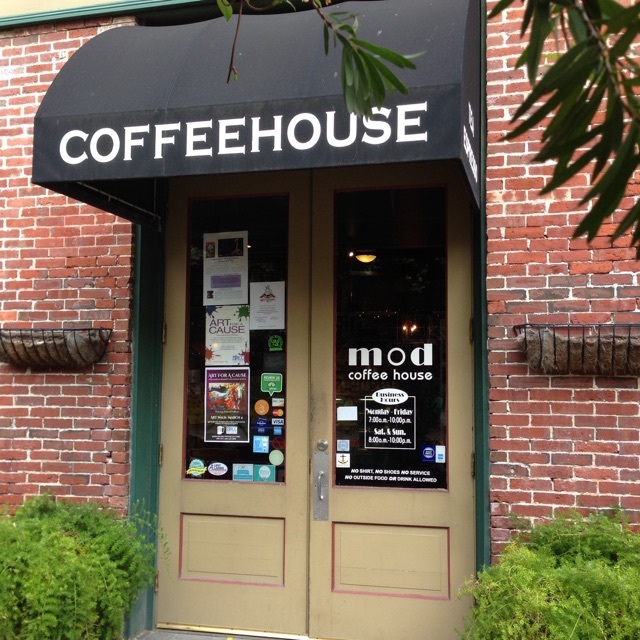 Grab a cup to-go and head across the street to get your vinyl fix at Vinyl Edge Records. 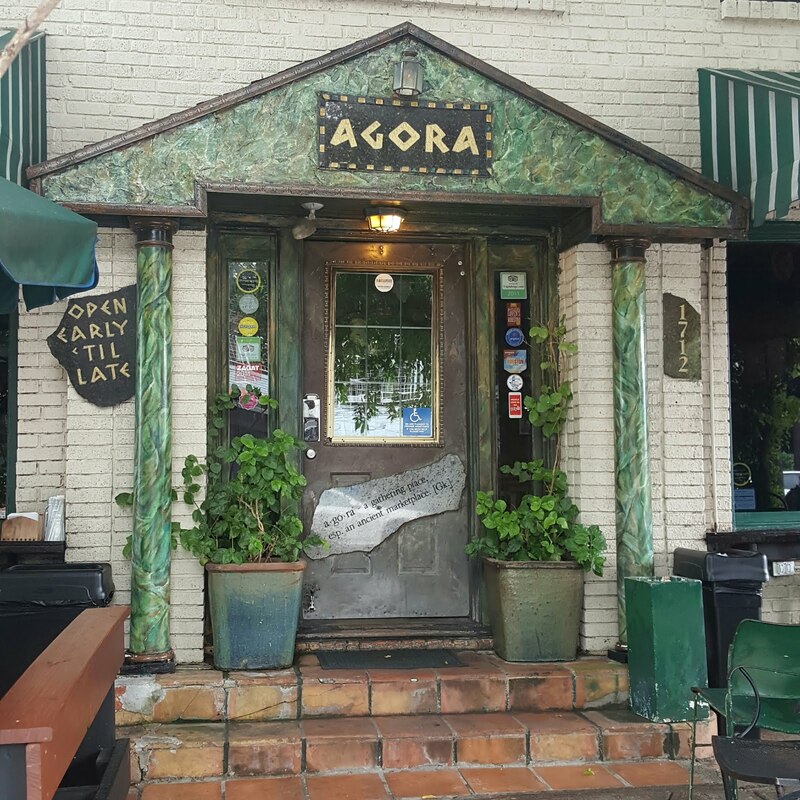 This is a great place to stop in when things get busy on the Washington Corridor! You'll find a quiet table and a great cup of coffee! 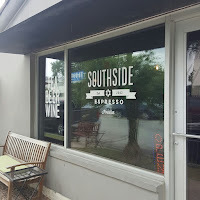 I love Southside's outdoor courtyard area. 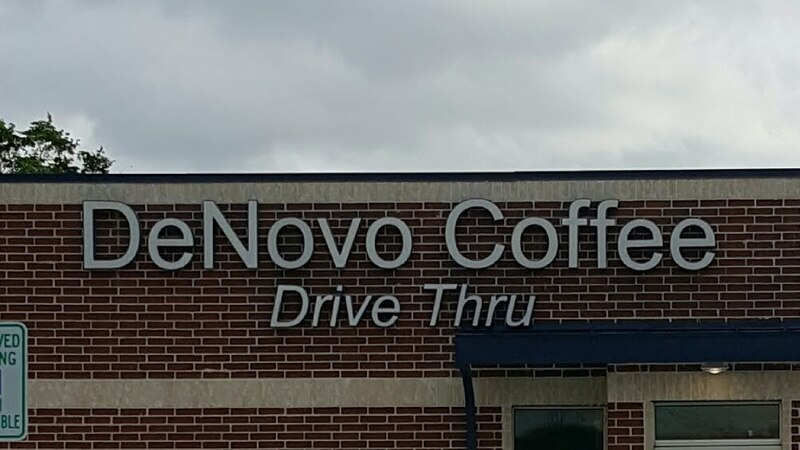 They have a great coffee and tap selection too! I was first introduced to Tout Suite by my wife, who loved their macaroons at first sight! 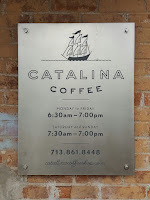 I've since gotten to know them for their coffee and delicious eats! 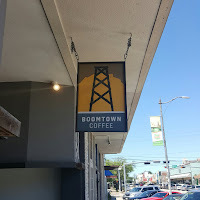 They have two locations, Downtown and Memorial City. After my beloved Diedrich Coffee closed, I ventured further down Westheimer to find this Greek inspired coffeehouse. 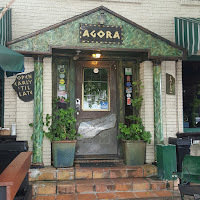 When I walked in it was full of writers and readers and thinkers enjoying cheeses and coffee and the occasional glass of wine or bottle of beer. 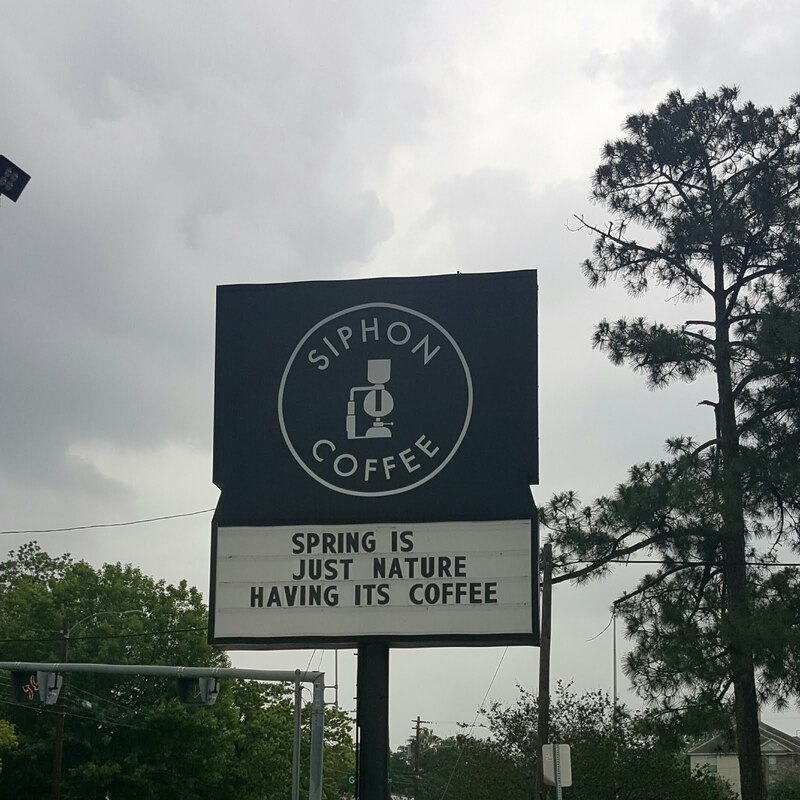 This North Houston drive thru coffee shop is perfect for the coffee lover on the go. There is one location in Spring and another in Tomball. 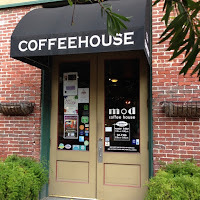 I love this place for the modern atmosphere, amazing coffee, and good eats! When the weather is nice, they have a great side patio. 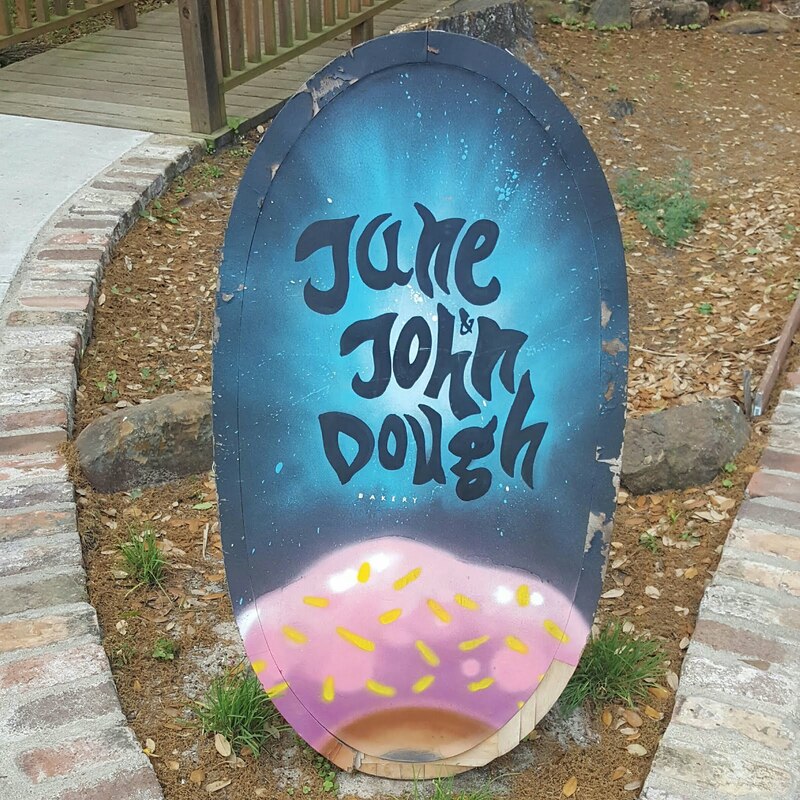 This little bakery in Tomball is putting out delicious pastries and amazing coffee. It has quickly become one of my go-to Saturday morning breakfast spots!